Owl and raptor numbers are steadily increasing after years of decline. Projects such as this one are helping this trend. 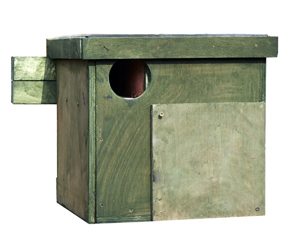 The birds we concentrate our conservation efforts on are those that often take up residency of man made boxes. 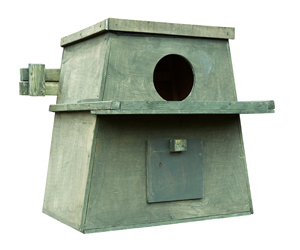 These replicate the natural nest sites such as holes in trees, crevices in barns that are becoming scarcer. With heart-shaped face, buff back and wings and pure white under parts, the barn owl is a distinctive and much-loved countryside bird. Widely distributed across the UK, this bird has suffered declines through the 20th century ,adversely affected by intensive farming practices and the loss of hollow trees and barn conversions,rodenticides and fast roads ,this beautiful owl is loved by many but seen by few. 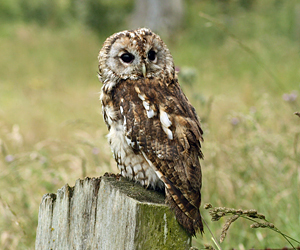 The tawny owl is a large thickset brown owl, with a ring of dark feathers around its face surrounding the dark eyes. This is the owl that most people hear hooting at night (unlike the barn owl which is mostly silent) . it is widespread throughout the UK (except Ireland ) preferring more wooded areas and often frequents towns, villages, large parks and even cemeteries. Tawny owls are not uncommon. 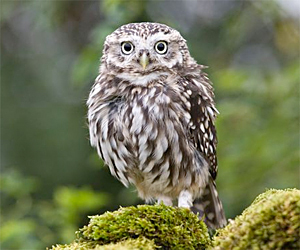 This small owl was introduced to the UK in the 19th century. It is the only owl regularly seen in daylight, usually perching on a tree branch, telegraph pole or rock. It will bob its head up and down when alarmed. In flight it has long, rounded wings, rapid wing beats and flies with a slight undulation . There are thought to be only 5,000 pairs left breeding in the uk. A familiar sight with its pointed wings and long tail, hovering beside a roadside verge. This small falcon is suffering a steady decline as a result of modern intensive farming practice and the loss of large trees with holes. They have adapted readily to man-made environments and can survive right in the centre of cities. 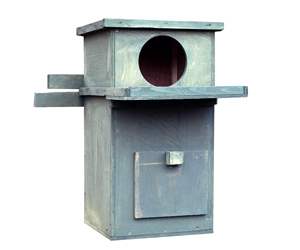 Birds are mainly residents with established pairs probably never leaving their territories. 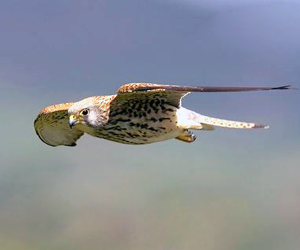 Recently there are signs that the population of kestrels may be stabilising. 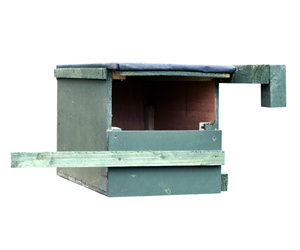 The barn owl is on Schedule 1 of both the Wildlife and Countryside Act, 1981 and The Wildlife (Northern Ireland) Order, 1985; therefore the birds, their nests, eggs and young are fully protected at all times throughout the UK. Penalties, involving a fine of up to £5,000 and/or a custodial sentence, apply to offences against barn owls. It is also an offence to intentionally or recklessly disturb barn owls at an active nest site with eggs or young or before eggs are laid, or to disturb the dependent young. This is not normally a problem on working farms and farmers are often in the best position to ensure freedom from disturbance. The Act caters for incidental disturbance, which could not reasonably be avoided. While it is illegal to take barn owls from the wild, they can be kept in captivity if they are injured wild birds undergoing treatment or they are captive-bred. The sale, offer for sale, purchase or commercial use of barn owls is legal only in certain conditions. The birds must be captive-bred, fitted with a close-ring and come with a special licence, known as an Article 10 certificate, issued by the Department of the Environment, Food and Rural Affairs (DEFRA). 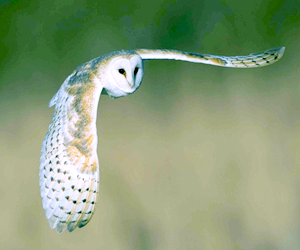 In addition, the barn owl is on Schedule 9 of the Wildlife and Countryside Act, 1981. It is therefore illegal to release barn owls into the wild in Britain without a licence. DEFRA are unlikely to issue a license, unless advised to do so by English Nature, Countryside Council for Wales or Scottish Natural Heritage. The kestrel is fully protected under the Wildlife and Countryside Act 1981, which makes it an offence to kill, injure or take a kestrel, or to take, damage or destroy an active nest or its contents.